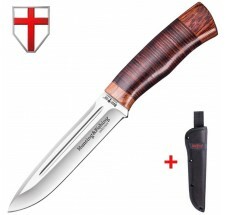 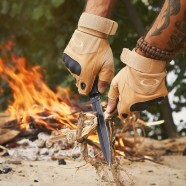 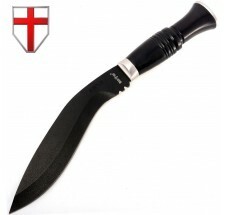 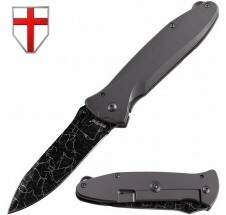 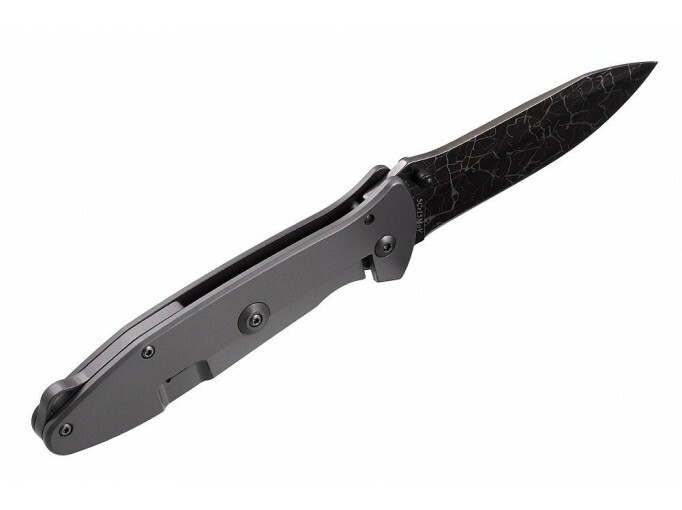 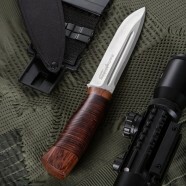 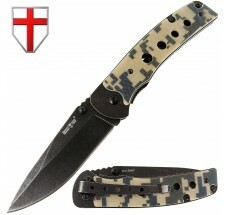 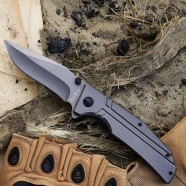 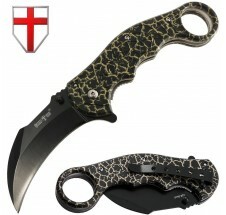 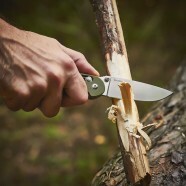 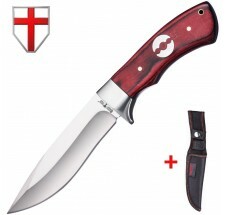 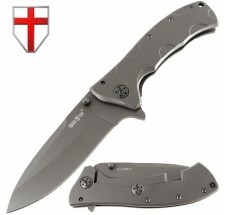 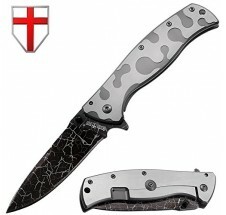 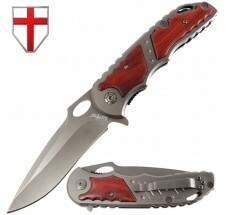 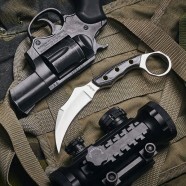 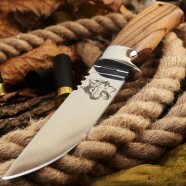 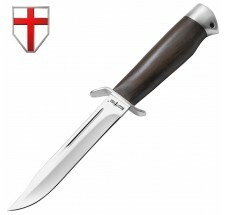 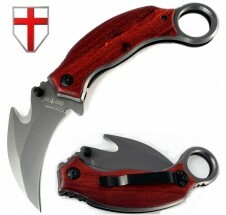 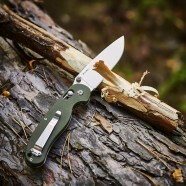 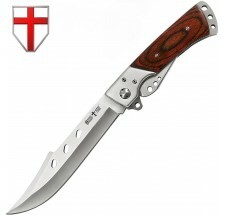 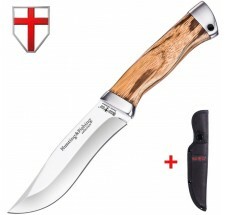 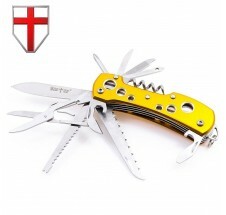 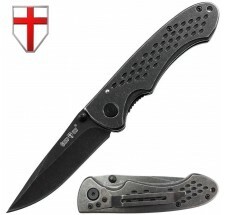 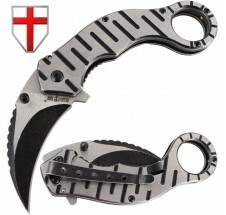 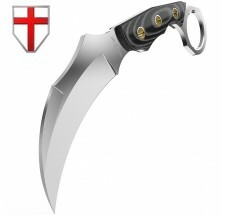 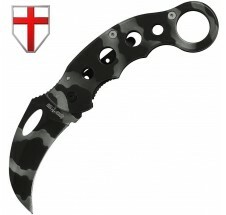 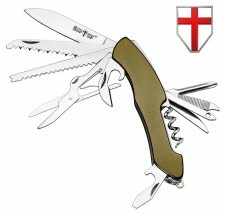 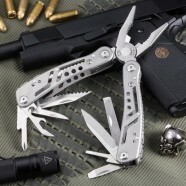 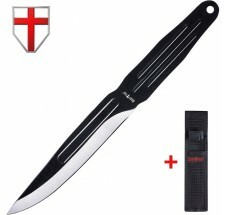 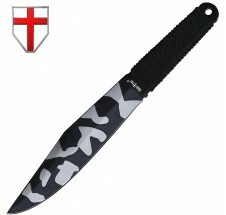 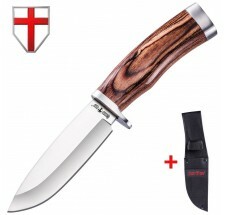 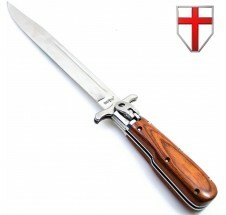 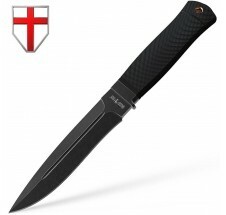 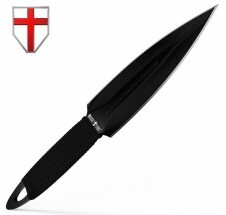 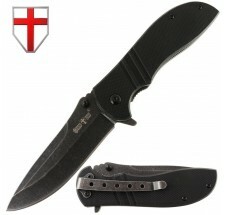 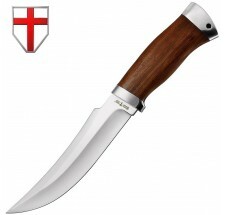 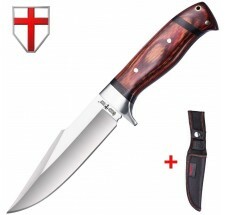 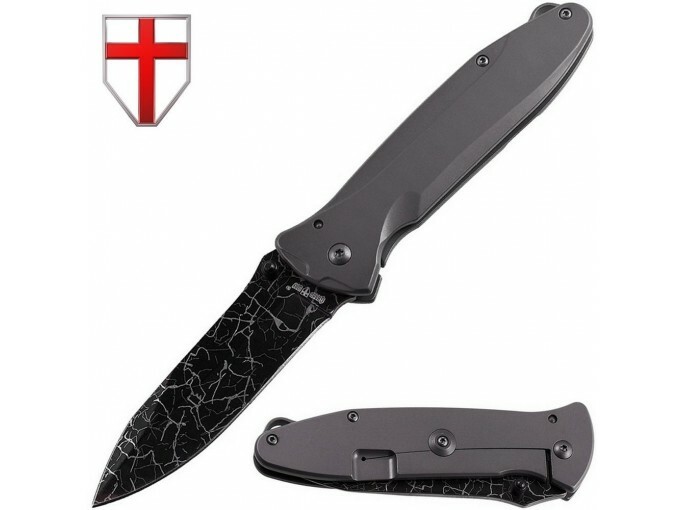 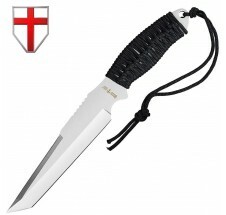 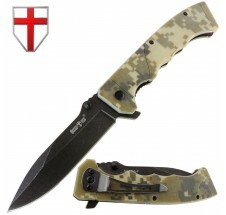 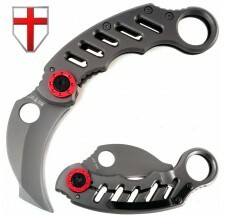 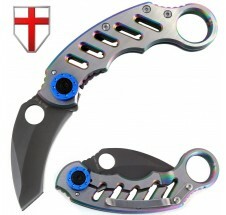 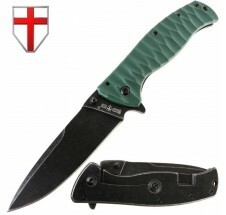 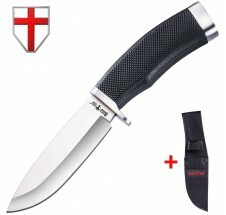 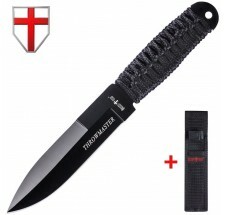 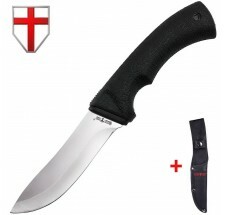 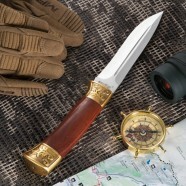 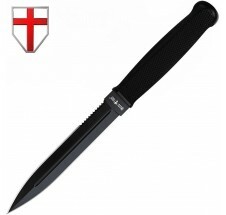 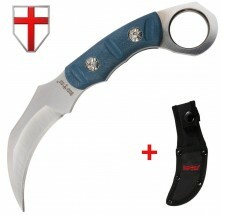 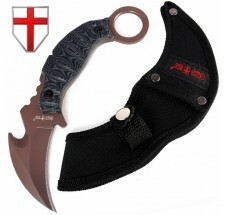 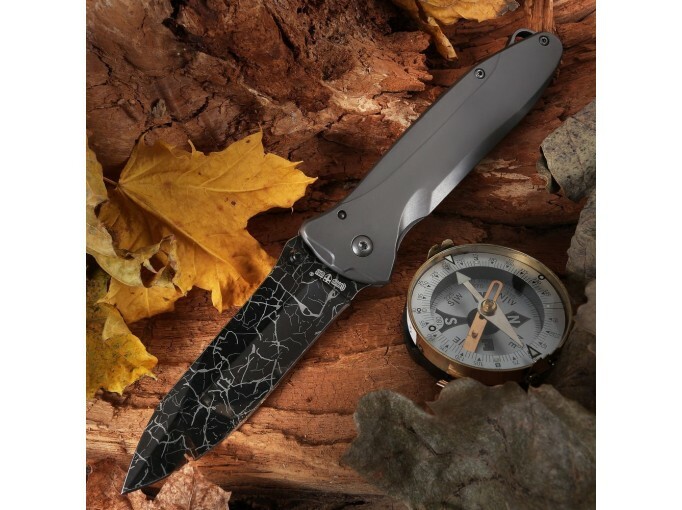 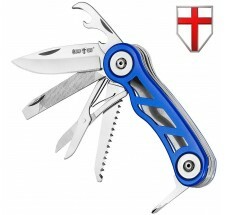 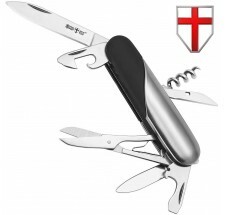 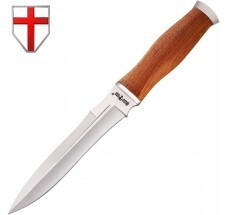 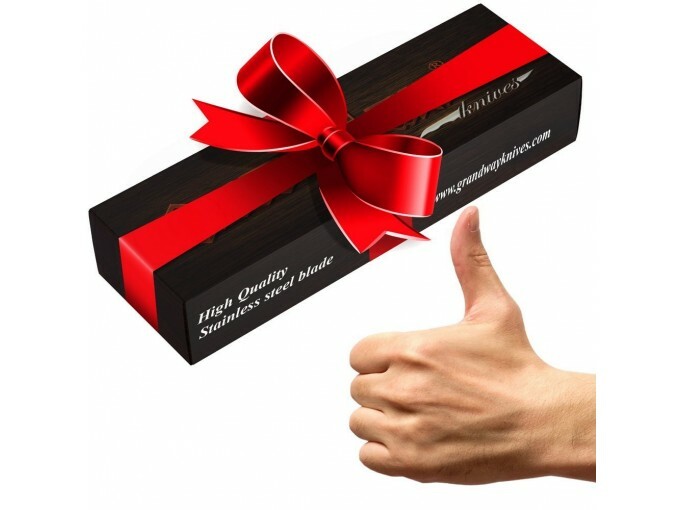 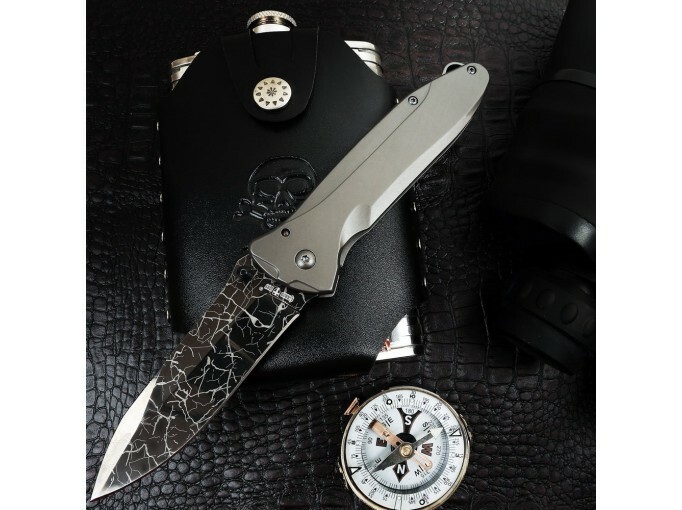 GrandWay 01302 model is a folding clip point blade knife of military style made of high quality stainless steel. 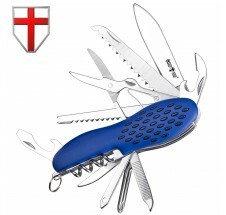 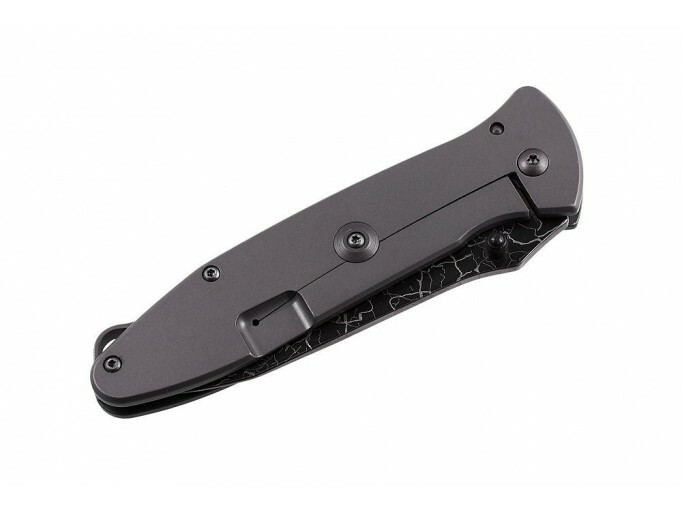 This folder combines a modern technical design and time tested functionality for everyday carry. 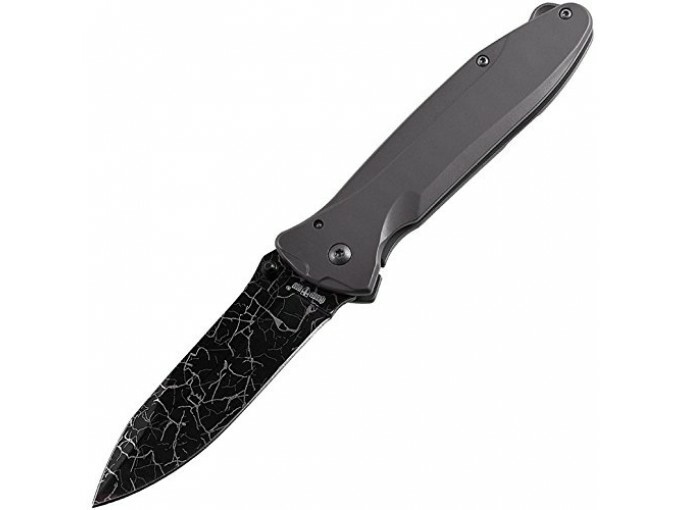 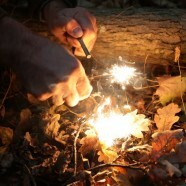 The blade has black color surface with colored lightning strikes. 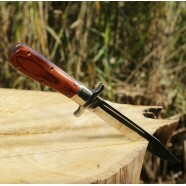 On the spine there are thumb studs which enable one-hand opening. 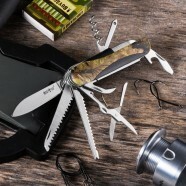 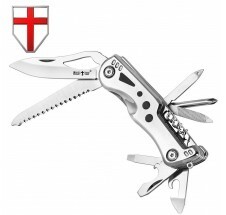 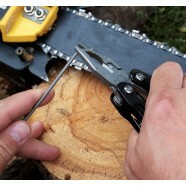 The handle of the knife is 2 steel liners connected with screws and remote stack bolts. 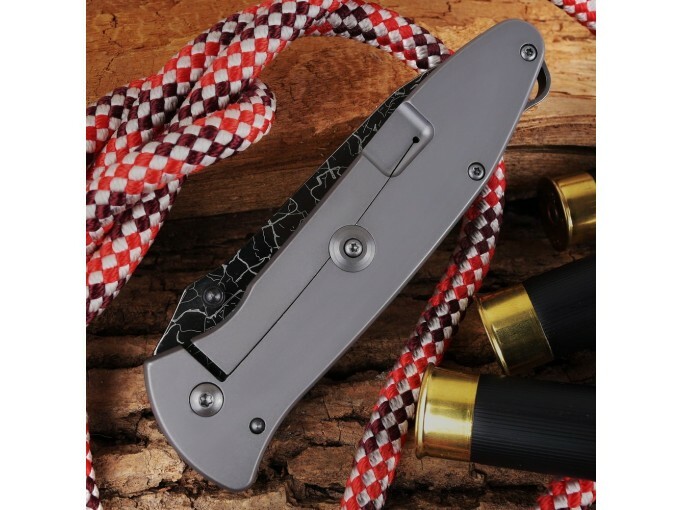 Liners have gray titanium nitride (TiN) coating. 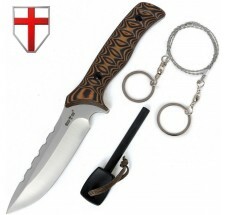 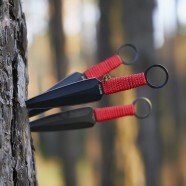 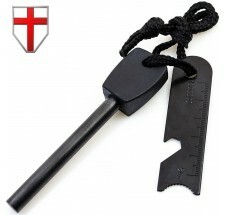 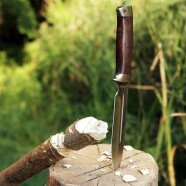 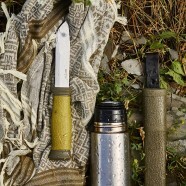 Knife comes with a hole in the end of the handle for a lanyard or safety knot. 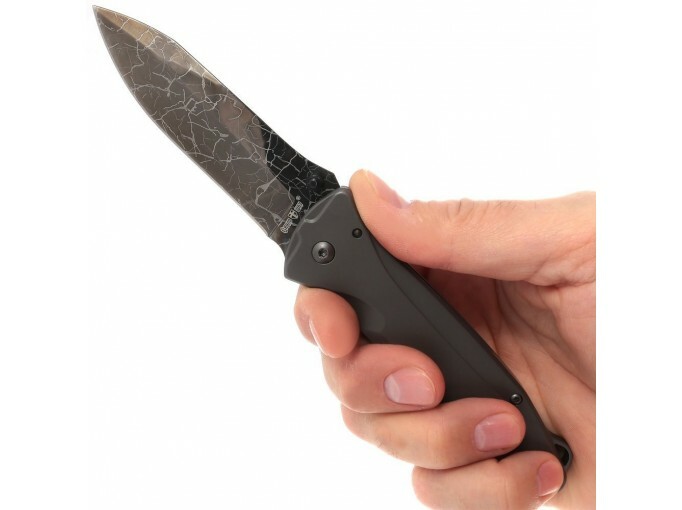 The ergonomic shape with surface grooves provides a very comfortable and stiff grip and is handy for right and left-handed people.